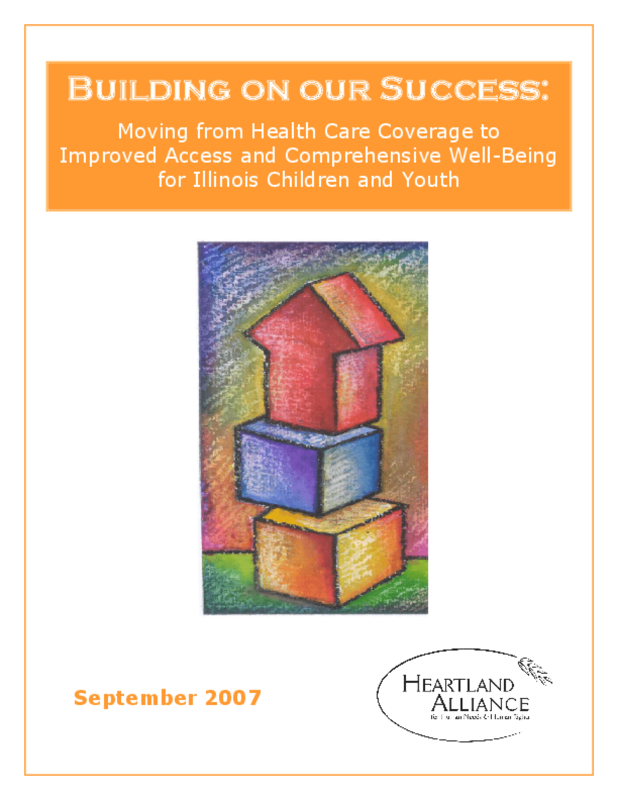 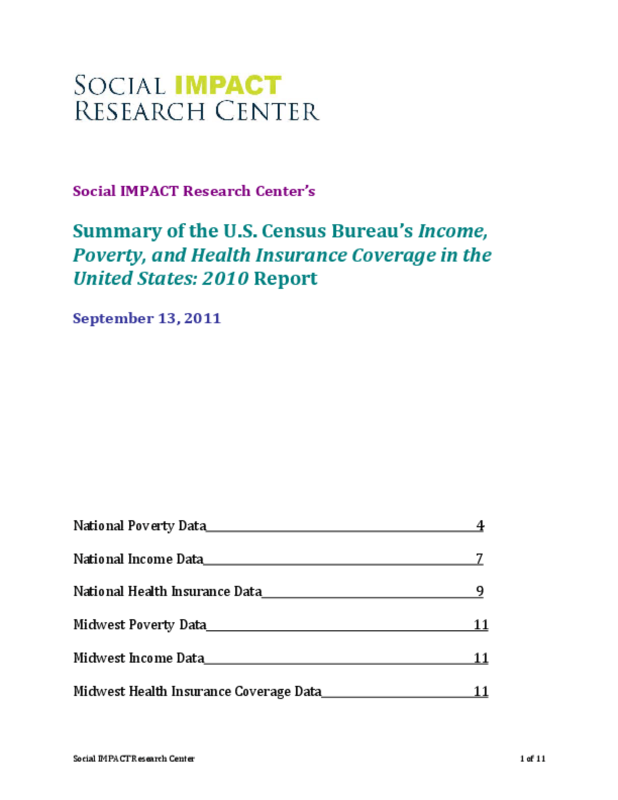 Building on our Success, a new report released by the Mid-America Institute on Poverty of Heartland Alliance, focuses on children's health in Illinois and documents the barriers in Illinois to achieving a healthy life in the areas of physical, mental and oral health, as well as nutrition issues and insurance coverage, and makes recommendations for improving well-being for children and youth. 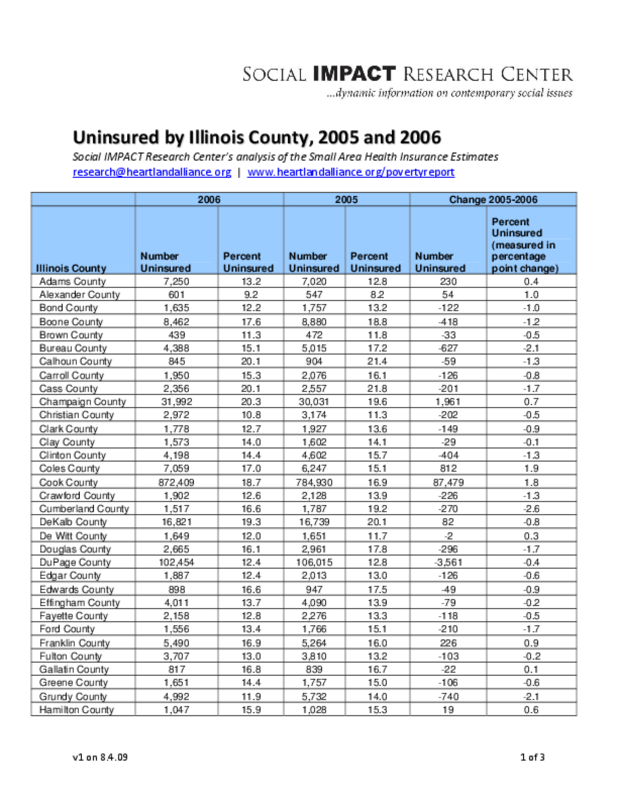 While Illinois has been a leader in expanding health insurance coverage for children, for many low-income families there is a gap between having insurance and accessing the comprehensive care children need to become and stay healthy. 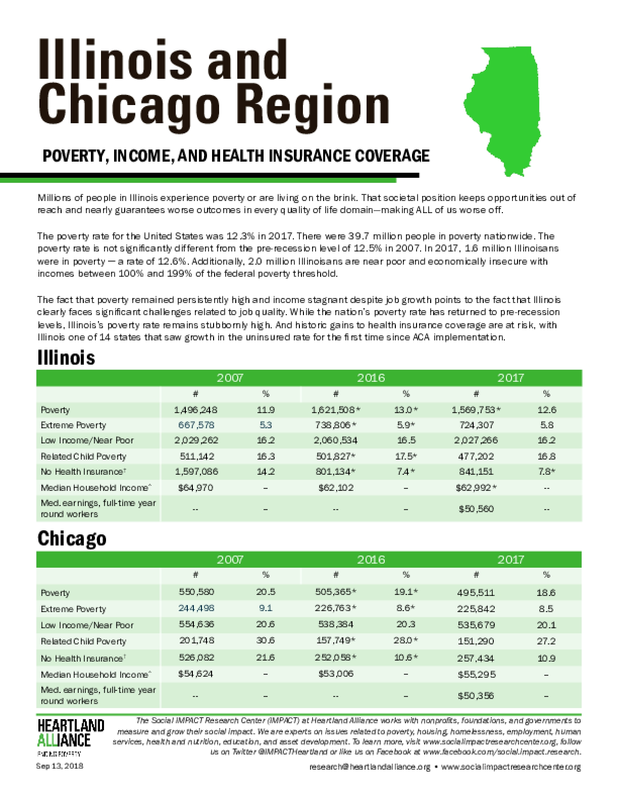 There are significant gaps in Illinois' health care and nutritional systems that leave many children and youth vulnerable to adverse health outcomes. 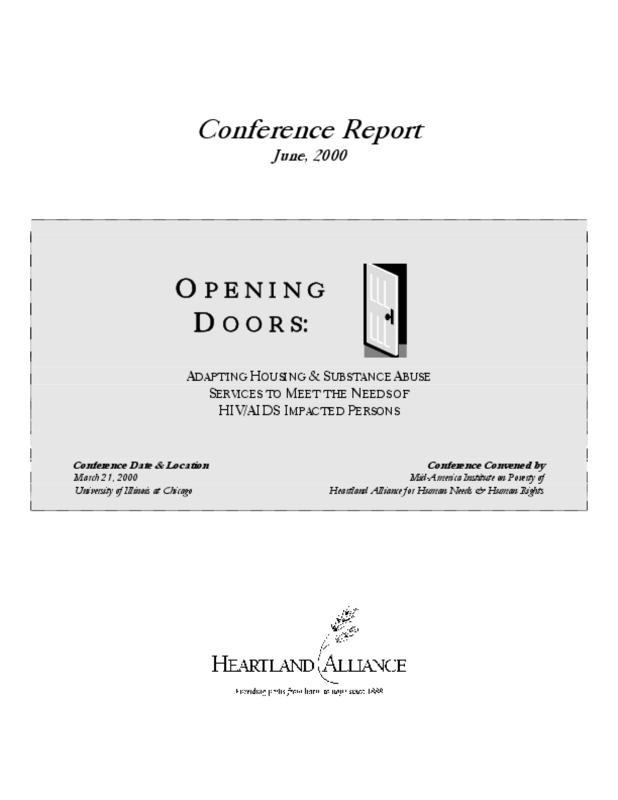 The presenters and attendees of the Opening Doors conference worked to develop a series of change priorities that can be used by people in their individual leadership roles and also as a platform that will be forwarded to a wide array of policy makers and policy entities to educate them about ways to better serve people who are impacted by HIV/AIDS, people who are homeless and substance users. 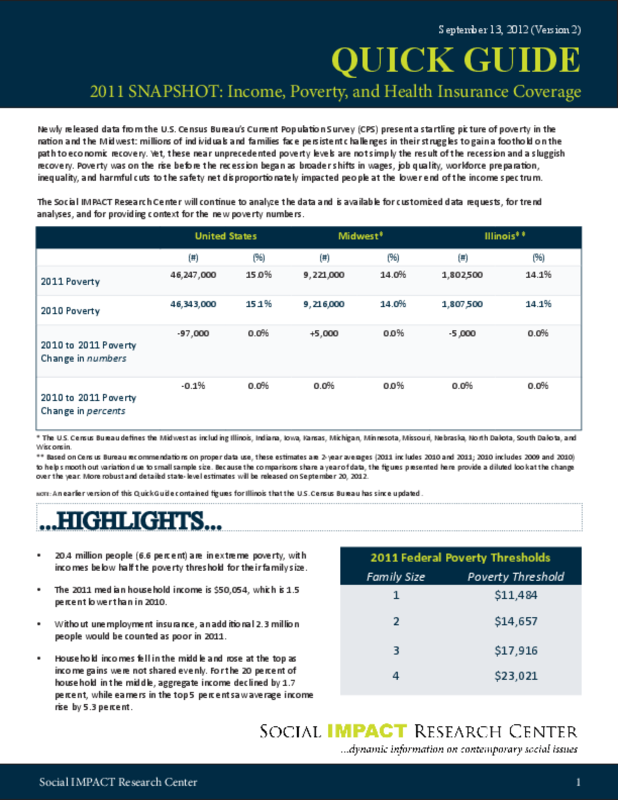 This forum was used to identify service gaps and barriers as well as illuminate innovative models that are helping attain stability in housing and health. 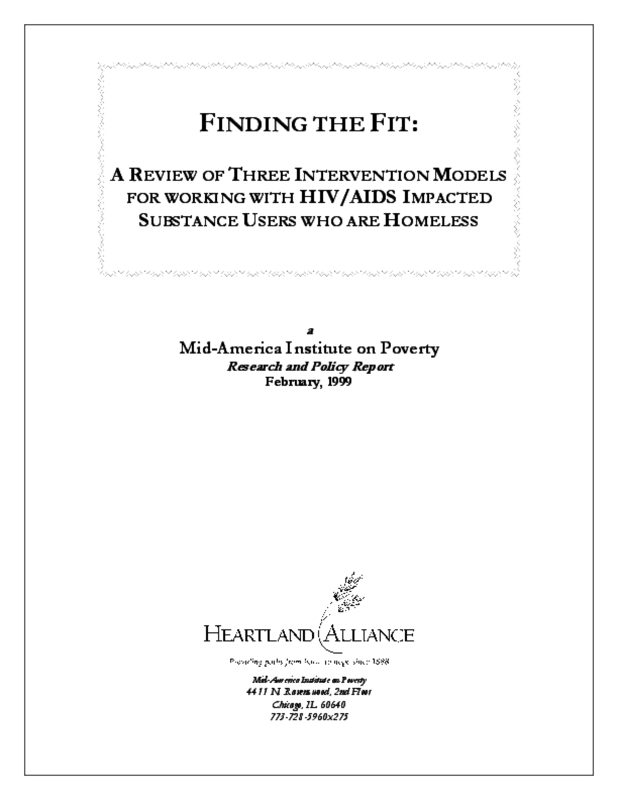 This report reflects research on three different models of services for people living with Human Immunodeficiency Virus (HIV) or Acquired Immunodeficiency Syndrome (AIDS) who are also low-income, substance users and are homeless or at risk of becoming homeless. 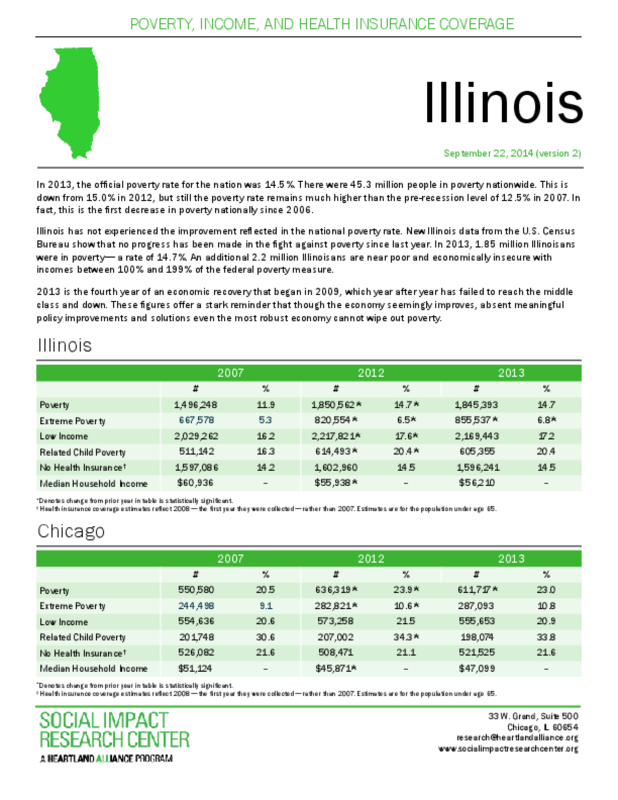 This review of intervention modalities is intended to document what is being done in Chicago to serve this population, illuminate what is known about outcomes for those receiving services and suggest areas for further investigation.